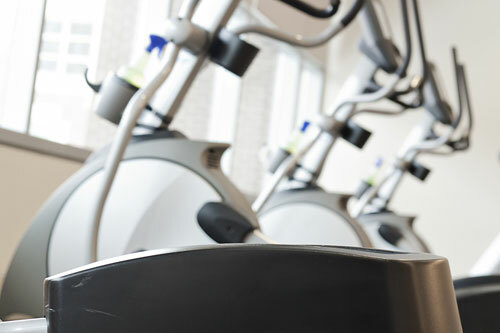 Fitness Machine Technicians South Charlotte specializes in fitness equipment repairs and maintenance in South Charlotte and neighboring areas including Ballantyne, Weddington, Myers Park, Tega Cay, Rock Hill and Matthews. For facilities or individuals who do not require a service contract, we offer basic and Preventive services. A preliminary diagnosis will be performed over the phone, and the repair will be completed at your site. 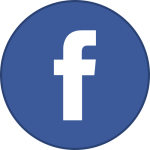 Complete our online Service Request Form to arrange an appointment. We offer service contracts on a monthly, bimonthly and quarterly basis. A preventive maintenance program helps to keep your equipment in top condition, decrease downtime, and prevent major equipment failures. Cleaning, lubricating and making adjustments as well as replacing worn parts are all necessary tasks for ensuring the safety and reliability of your equipment. You can complete our online Parts Request Form if you know what replacement part you need to order. We stock most parts for major manufacturers and can ship them anywhere in the United States. In-stock parts will be shipped within two to three days of the order date. 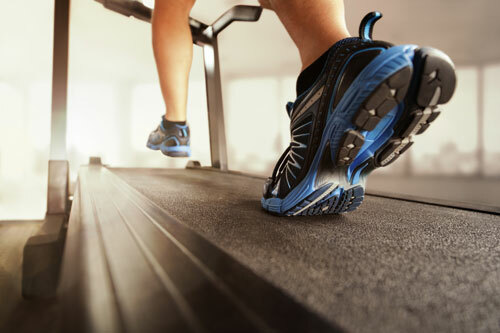 Bring in a team of qualified fitness equipment technicians to make the process easy. We offer commercial and residential assembly and disassembly services when you need to remove or setup your fitness units. Whether you're looking for a one-time repair or an ongoing preventative maintenance contract, we're here to help! Eric Wright and Colin Winchester dreamed about starting a business for years. 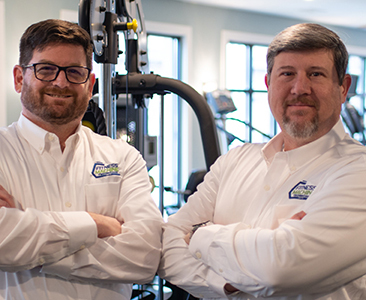 They started Fitness Machine Technicians of South Charlotte because they’re passionate about preventative maintenance and quality repair delivered with world class customer service. Fitness Machine Technicians uses their passion and years of experience in industry to make sure your equipment is safe and reliable. Eric’s experience as a Hotel Chief Engineer and Industrial Electrical and Instrumentation Coordinator gives him the background to understand what commercial customers need as well as how to get things fixed. Colin’s additional background in customer service management and experience as a high school and college athlete keeps him focused on what’s most important to their customers – safe, working equipment. They service Gaston, Union and the southern half of Mecklenburg County in NC as well as York and Lancaster counties in SC, the area they call home. 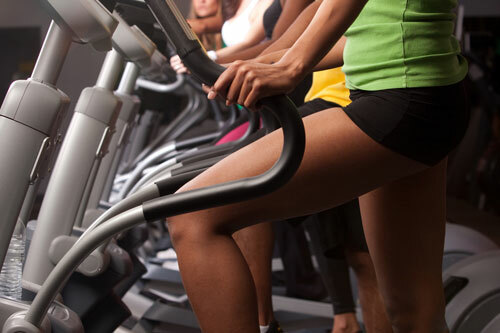 Is your exercise equipment in need of a repair or service? Give us a call! Our techs will come out to diagnose, fix and tune up your equipment so it will last for years to come. 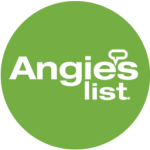 Click the icons to read reviews on some third-party sites. 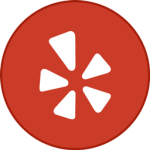 If you have hired us, we would greatly appreciate if you took the time to leave us a review! 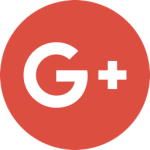 Take note that some of these websites require accounts to discourage false reviews. Very qualified, professional and extremely dedicated. I would highly recommend Fitness Machine Technicians. I received prompt, courteous service involving a complicated issue with the display panel. My machine is up and running like new. Very satisfied!!! We saw a recommendation for Fitness Machine Technicians on Next Door Neighbor app and put in a call. We were contacted right away and set up a date and time and they were here exactly as agreed upon. We received a quote via email prior to the appointment and it came in right under it. They worked on our Nordic Track elliptical as it was too hard to use for more than five minutes on easiest setting and now it is working correctly! Would recommend giving them a call! 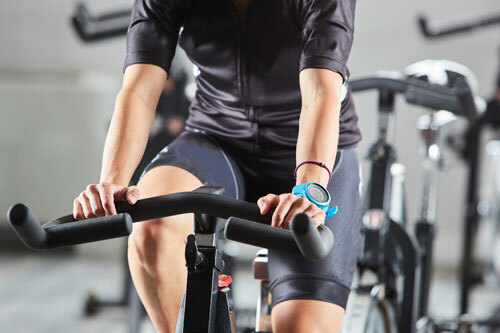 Our factory-trained and authorized technicians promise to keep your equipment fit so you can stay fit!